Smart Lipo uses a specially calibrated laser that can actually work from outside of the body through the top layers of skin to liquefy the unwanted fat tissue. A cannula is then inserted through very small incisions and used just to suction out the already liquefied fat without the need to be moved around aggressively to break up fat. The benefits of the Smart Lipo technique is that important tissue damage is limited due to the less invasive laser use to destroy fat. Patients can expect the cost of the Smart Lipo treatment to range from £1,999-£6000. This varies based on the size of the area being targeted as well as the number of areas being treated throughout the session. One can expect to pay around £1500 on average for one area of the body such as the upper arm with some clinics offering discounts when the patient addresses more than one area in a session. The Smart Lipo procedure can remove up to 500ml of unwanted fat in one session and is specifically used to target stubborn pockets of fat which are resistant to more traditional forms of weight loss such as dieting and exercise. It is due to the purely cosmetic nature of the Smart Lipo treatment that it is not available on the NHS. Who Is Smart Lipo Unsuitable For? The Smart Lipo treatment should not be undergone by women who are pregnant or breastfeeding. As well as this it is worth also noting that Smart Lipo is not a cure for obesity and those with a BMI (Body Mass Index) of over 30 will not be suitable for treatment. Smart Lipo uses a micro-cannula (of 1mm in diameter) in which an optical fibre is inserted. This is then fed under the skin via a small incision and is aimed at the pocket of fat to be treated. A laser is then fired through this fibre optic and directed around the troublesome fat pocket where it melts fat cells whilst leaving other cells completely unaffected. The laser uses three spectrums fired in stages of 10,000 pulses per second throughout the procedure; the first melts the fat cell and the second seals the blood vessels whilst the final spectrum is used to stimulate collagen production in order to tighten the surrounding skin. This fat is then either removed using a syringe or through the incision via a low level suction. More often than not this fat is left to dispose through the body’s natural process, however this decided by the patient and/or surgeon in the initial consultancy. 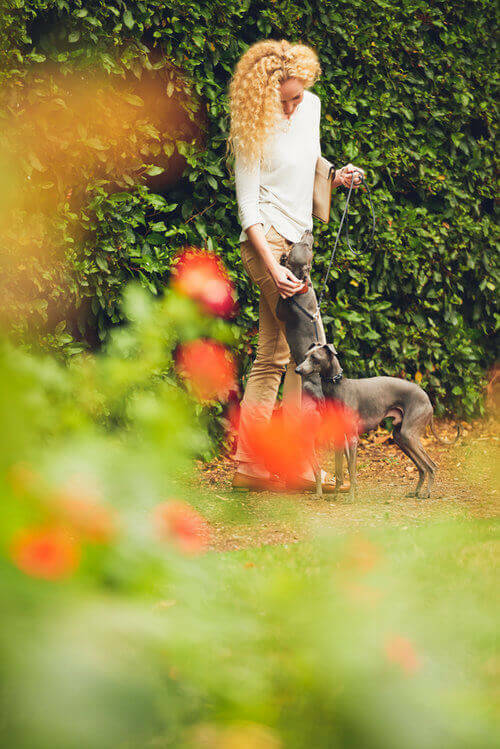 Being a minimally invasive operation in contrast to traditional liposuction makes this an altogether more delicate procedure allowing any trauma to blood vessels and the nervous system to be kept to a minimum. 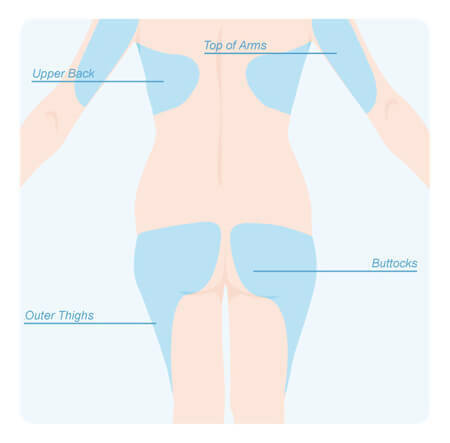 This also allows more delicate areas of the body to be addressed such as the face and abdomen. "The other option on the market at the moment is called Smart Liposuction. This is a technique that uses a laser to dissolve the fat cells and just damage them so that the body then absorbs them. There is no suction involved, there’s a small tube which is passed through a small hole and is passed backwards and forwards in the fat layer, and the laser coming out of the end kills the fat cells which then disintegrate and get broken up by the body and absorbed by the body. There is no suction process involved, it can be done under local anesthetic and it’s often the treatment of choice in lots of local cosmetic type clinics and beauty clinics will often offer this kind of treatment." One key benefit of Smartlipo is the amount of fat it can eliminate. Although only small incisions are made and the procedure is used on localized build-ups of fat cells, up to 8lbs of fat can be removed. This makes it particularly ideal for shifting the final few stubborn pounds that have not responded to diet and exercise. Smartlipo is also one of the safest forms of liposuction, and boasts a very quick recovery time. Most patients experience little to no discomfort following the treatment, which can be used to provide impressive results in a safe, low-risk manner. There are minimal risks associated with Smartlipo. As there is no need for a general anesthetic, this reduces risks associated with it, and means you can enjoy a swifter recovery. Although complications are rare, but there are risks involved with any cosmetic procedure. There is the possibility that patients will experience bruising and bleeding around the incisions, and there is a minimal risk of excess fluid leaking from the incisions. If tumescent fluids are used during the procedure, there is a risk of these becoming trapped and moving to the lungs, which could cause serious repercussions. Luckily, this risk is small. There is also a small risk of dimpling of the skin as the laser stimulates collagen production, but again, the chances of this happening are low due to the overall safe nature of Smartlipo. The recovery time of Smart Lipo is generally quicker than traditional liposuction and the use of a laser also helps to seal the blood vessels in the treatment area which reduces the side effects of bruising, swelling and bleeding. Following Smart Lipo treatment a patient will experience swelling and discomfort around the areas that were treated due to the trauma to the fat cells and as a result of the anaesthetic. This however will subside over 24-48 hours after treatment. The residual fat that was melted throughout the Smart Lipo process will be absorbed by the body’s natural process over the next couple of months. Results can however be improved and sped up by undergoing a number of lymphatic drainage massage sessions. After undergoing a Smart Lipo treatment you will be required to wear a supporting garment for around two weeks. Due to Smart Lipo actively sealing the veins using laser pulses it virtually eliminates the chance of developing haematomas (blood clots) that can be a potential problem with more traditional liposuction methods. It has been widely acknowledged that the less invasive procedure also reduces bruising and swelling significantly in comparison to traditional liposuction. As noted before a SmartLipo patient should expect minor bruising and swelling around the treatment area for a couple of days prior to surgery. In rare cases as in with any operation there is the chance of the area of treatment becoming infected.